There is one song that you can listen to in eternal loop and never get sick off. Even after nearly 40 years it remains a hit – and probably will be until the end of time. No matter the age of the audience, when this song comes up everyone will get ecstatic. You maybe guessed it and yes, it obviously is Toto’s ‘Africa’. 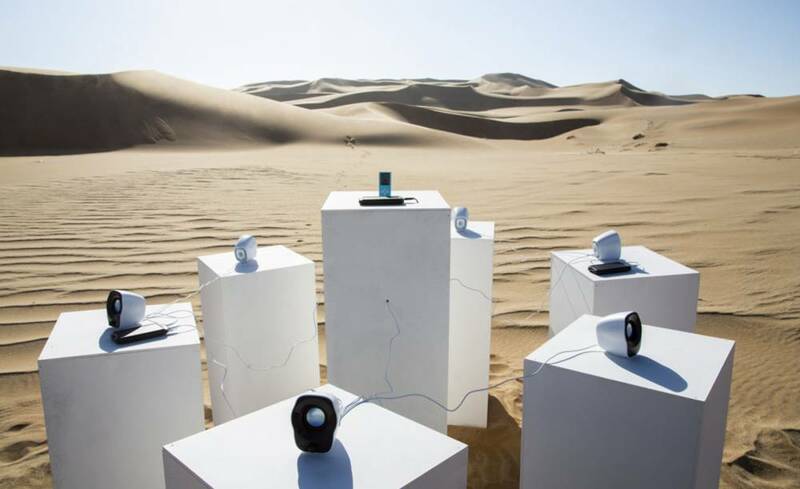 To manifest the song’s legacy the human being and speaker of this year’s Forward Festival Max Siedentopf created a unique monument in the namibian desert. 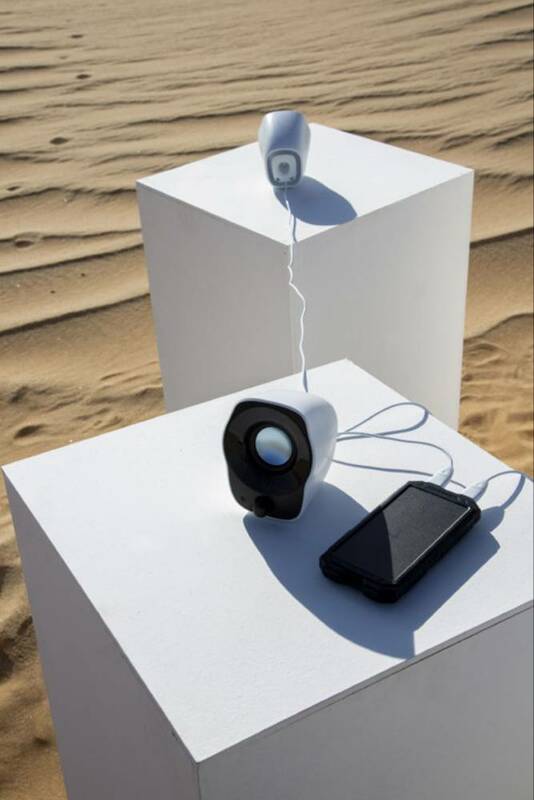 A sound installation that consists of a solar powered MP3 player and Speakers on white pillars. The only song on the playlist is of course iconic ‘Africa’ by Toto. The namibians have mixed feelings about their newest landmark called “Toto Forever”. Some love it, others say it’s the worst sound installation of all time. The artist sees both reactions as a huge compliment. His goal was to create the ultimate homage and a physical exhibit of “Africa” in Africa. Max chose the location because of his own personal roots (German-Namibian) and also because it is the oldest desert on earth with 55 milion years. No need to hurry boy, it’s waiting there for you – Max promised the song will now be playing for all eternity and it might as well be the first thing the extraterrestrials will hear on earth. Read more about Max Siedentopf on his website and his speaker profile.